Appalachian Motors is a locally owned and operated used car dealership with two locations in Asheville, NC. 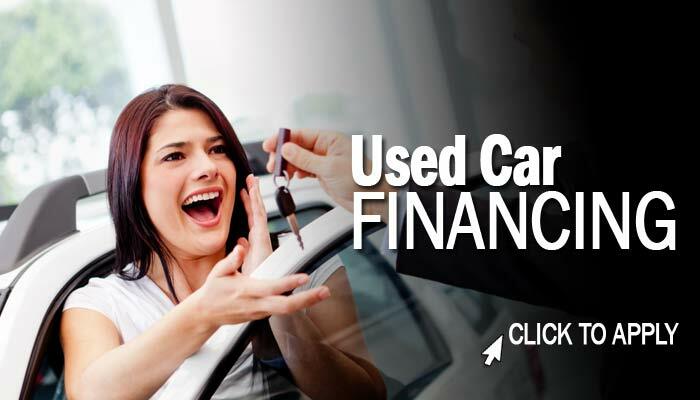 We take pride in selling only the highest quality used cars, trucks, and SUVs. We carry such a wide selection that we hope you'll find what you're looking for but please call if you have something particular in mind. We look forward to working with you!